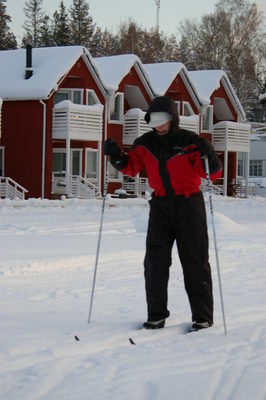 Price includes: guiding, needes suits and in winter time transfer with snowmobile sleds. 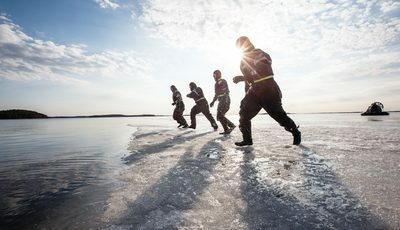 Experience floating in icy water safely in drysuits. These special suits will keep you warm and dry even in extreme conditions and sub zero temps. 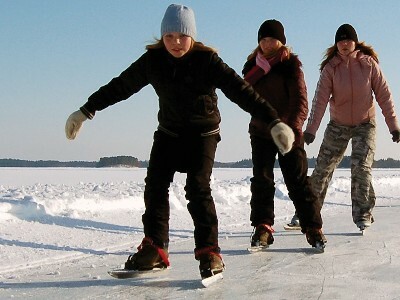 In wintertime even the transfer to floating place is an adventure. 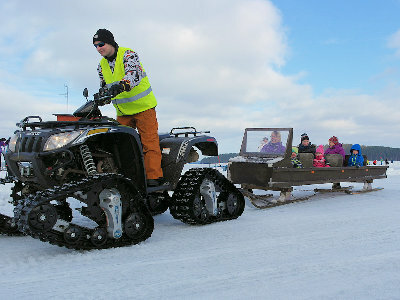 The trip takes whole family to sled trip behind ATV. The quide will adjust the speed that even smallest people can go. We go thru lake and beautfull scenery.